Kanpur: "A traitor cannot be my son, straight and simple," said Sartaj, the father of suspected ISIS terrorist Saifullah who was killed in an encounter with the Uttar Pradesh police on Wednesday. Sartaj refused to take the body of his slain son, saying, "A traitor cannot be related to me, let alone be my son." Saifullah was killed in Lucknow this morning in an exchange of fire with the police after a 12-hour stand-off. 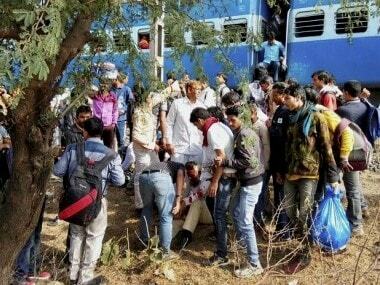 He was suspected to be linked with the blast in the Bhopal-Ujjain train on Tuesday, police said. Speaking to reporters, Sartaj emphasised, "We are Indian citizens. I was born here, my ancestors were born here." He said he had heard this morning about the death of his son in the encounter. Sartaj said Saifullah had left home about two-and-a-half months back after he beat him up for not finding work and not listening to him. "On Monday, I got a call from Saifullah, who told me that he had got a visa to visit Saudi (Arabia) and he was preparing to go there. I told him go ahead," the father said. 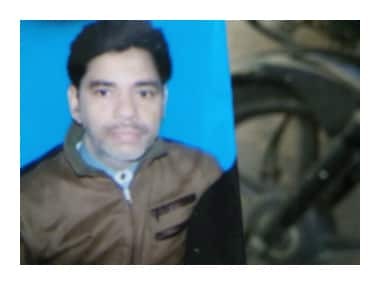 Superintendent of Police (Kanpur City) Somen Verma said Saifullah's family was contacted but they refused to take the body. He added that the police may again make an attempt to convince the family about it. Meanwhile, the father of two other men, who have been arrested on terror-related charges, has claimed that they were innocent and has sought a fair probe. Saifullah's neighbour Mehboob Ali said the slain suspected terrorist always kept to himself. "The door was always kept closed, and he never spoke to anyone," said Ali whose pregnant wife and three children were evacuated from the building by the police during the encounter. "We never really spoke to him. I used to go for work at 5 in the morning and would return home late at night. We never interacted," he said in Lucknow. Ali said he was at work when the encounter took place and rushed home when he got to know about it. 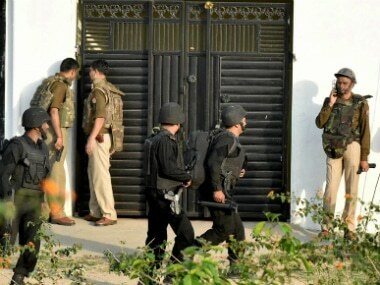 Meanwhile, the investigation into the encounter in Lucknow, where a suspected ISIS terrorist was killed, is likely to be handed over to the NIA, a senior Home Ministry official said on Wednesday. 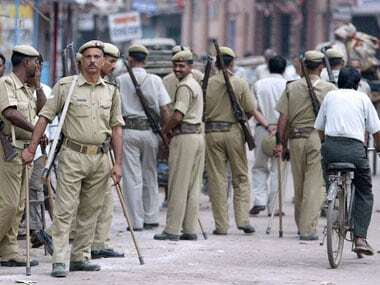 In all likelihood, the Lucknow case will be given to the National Investigation Agency for probe, the official said. The move came after the Home Ministry officials got the hint that there maybe a much larger conspiracy and more people in multiple locations might have links with Saifullah, who was killed in the encounter.